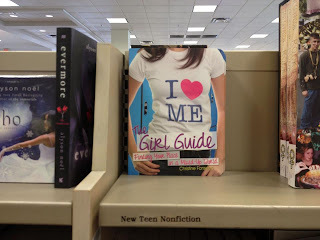 The Girl Guide Release PARTY!!! HOLY COW! 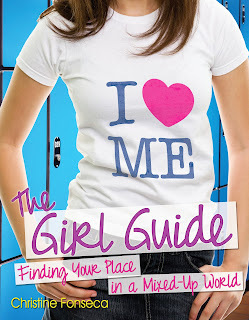 I can't believe the Girl Guide is OFFICIALLY out this week. I know a few of you have found it out in the wild and a few have received your pre-ordered copies. But now it is out for the world. Okay, tomorrow it is actually out. As many of you know, this book is special to me. 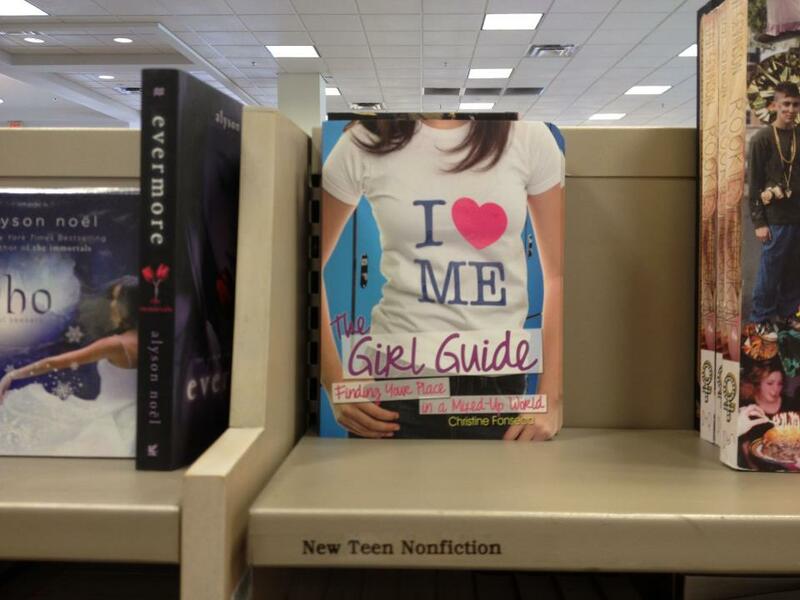 It contains everything I would - and have - told my girls about growing up a strong woman. 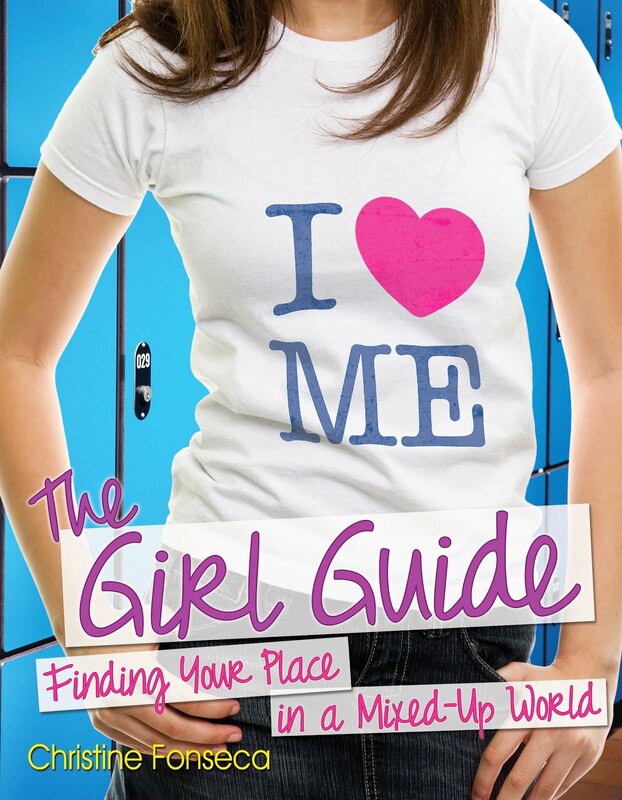 At a time when women's rights continue to be threatened in places in the world, and girls are getting bombarded with mixed messages about how they are supposed to act, I think the book has an important message. Mona Chicks, Paula Earl, Rebekah Graham, Erin Hastedt, Stasia Kehow Ward, Jessi Kirby, Shelli Johannes, Heather McCorkle, Michelle McLean, Gretchen McNeil, Jen Merrill, Abby Mohaupt, Lisa Rivero, BE Sanderson, Melodye Shore, and my mom and grandmother. This group is nothing short of amazing! 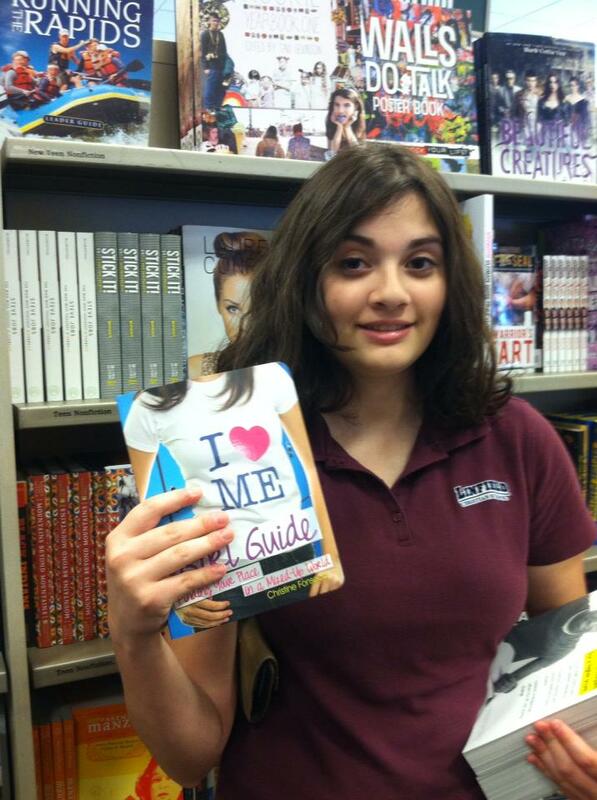 As most of you know, Barnes and Noble picked up the Girl Guide for national distribution. 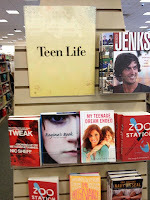 In fact, it has end-cap display in the Teen section starting May 14 (see picture for location). This is a first for any of my books to be picked up for large distribution and I am pretty dang giddy about it. 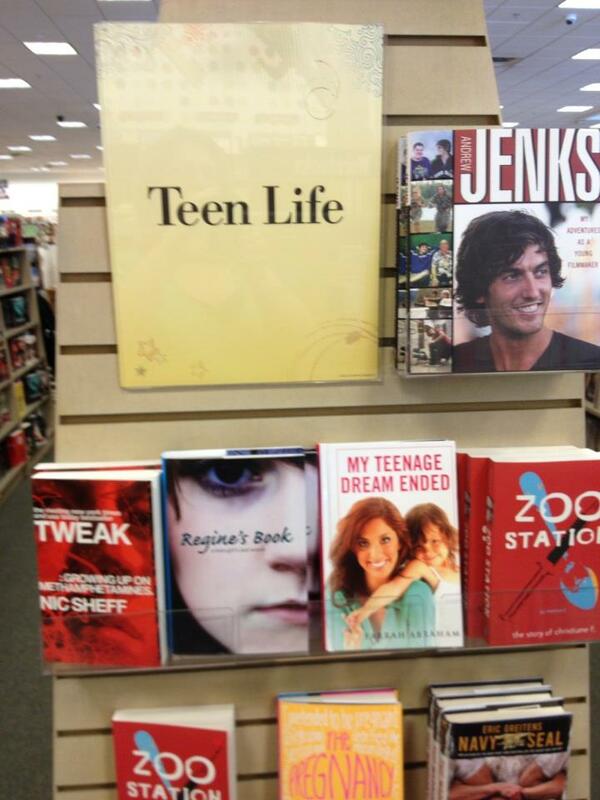 SO, I am asking that you, my readers, find my book at your local Barnes and Noble, take a picture of it, and post it online somewhere. If you do, it counts as TEN ENTRIES for the giveaway. Giveaway runs from TODAY through June 1 and it is open internationally. Of course, there is nothing you "need" to do other than complete the form below, though I am giving extra entries for various things - like the picture op. (Can you tell I am excited to see pictures!). Winners are randomly chosen. And I can't wait to see the pictures! Debt Collector Blitz and GIVEAWAY!